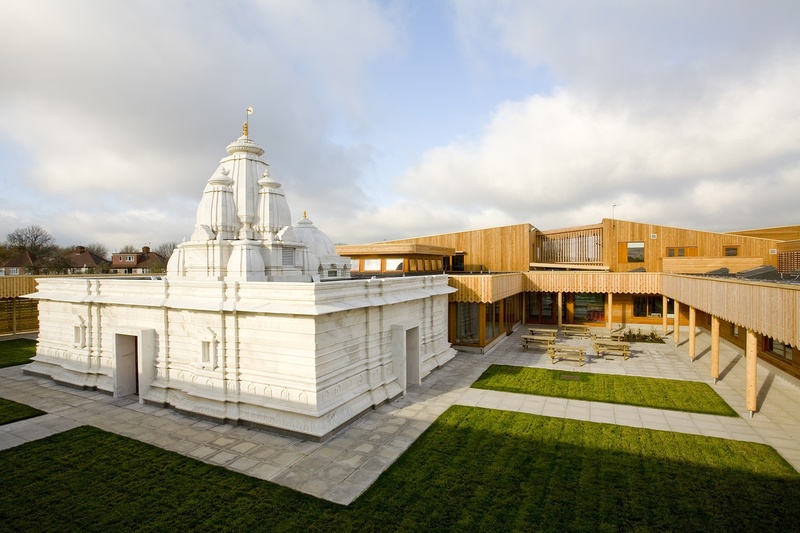 Krishna Avanti School is a new build primary school and, when completed, became the first voluntary-aided Hindu school in the UK. 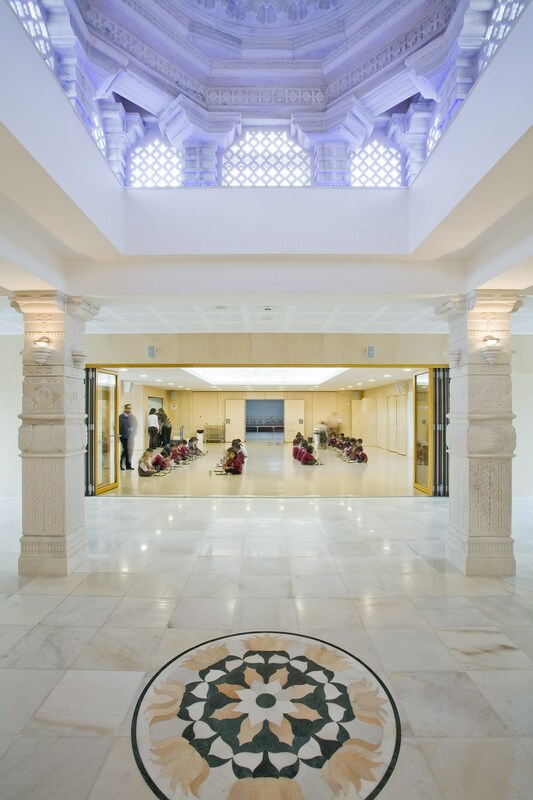 A Hindu place of worship built in traditional Vedic style is the focus of the school, around which contemporary school buildings are arranged. 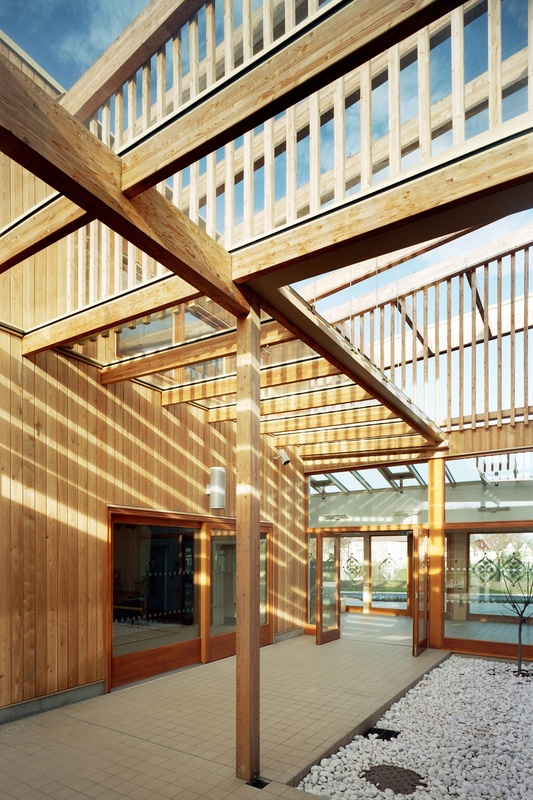 The school contains a number of unique spaces, including a spiritual japa garden and zones where pupils can be barefoot. 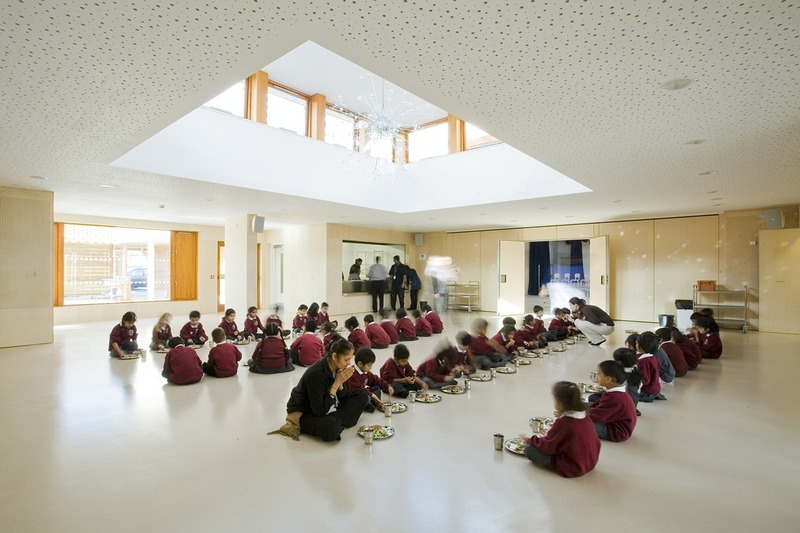 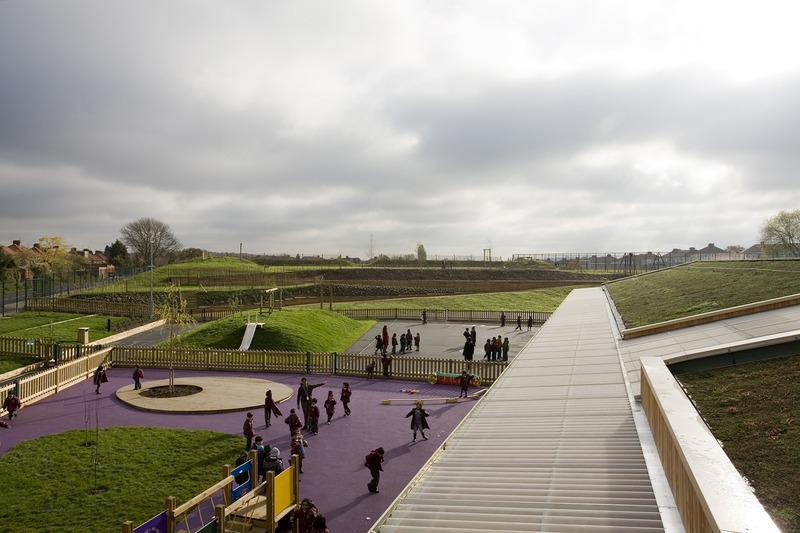 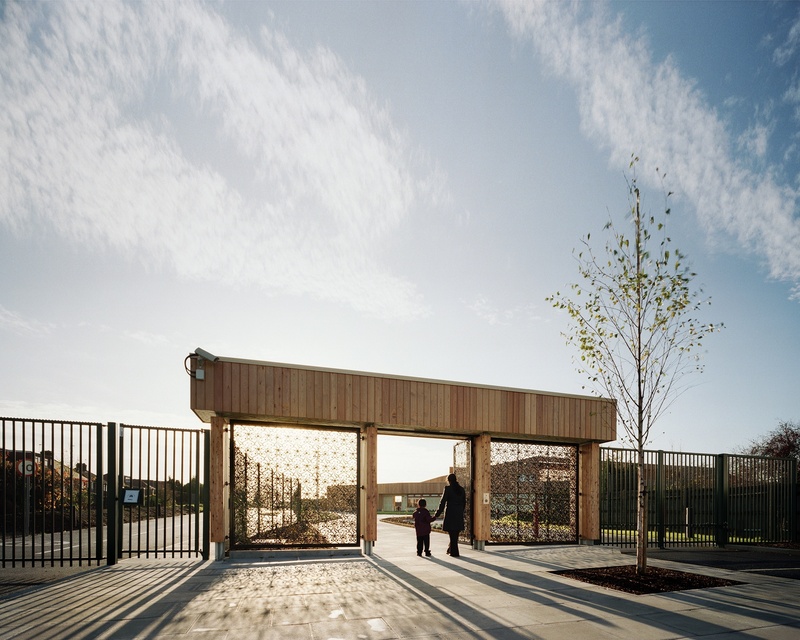 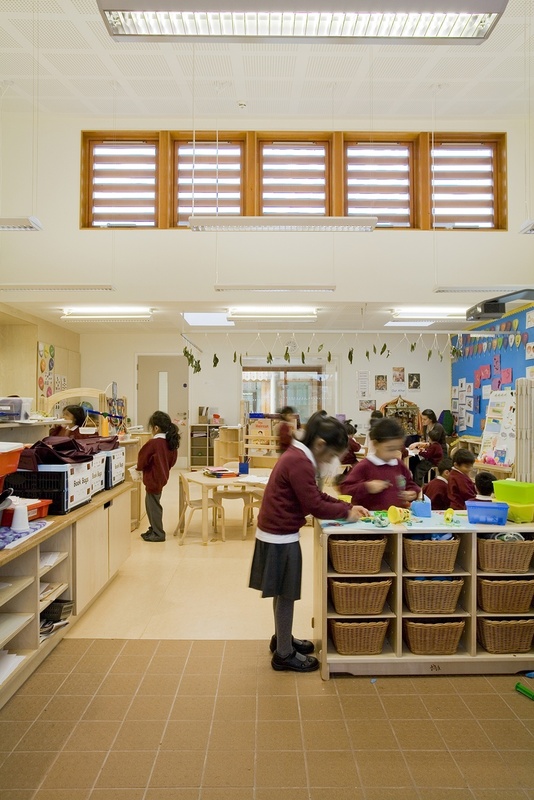 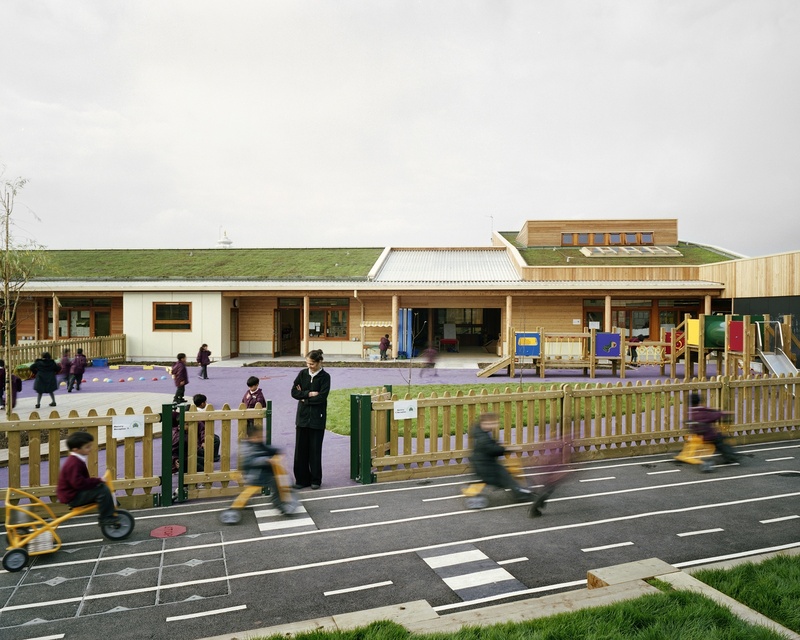 Additionally, the school boasts one of the highest BREEAM scores for a school in the UK.